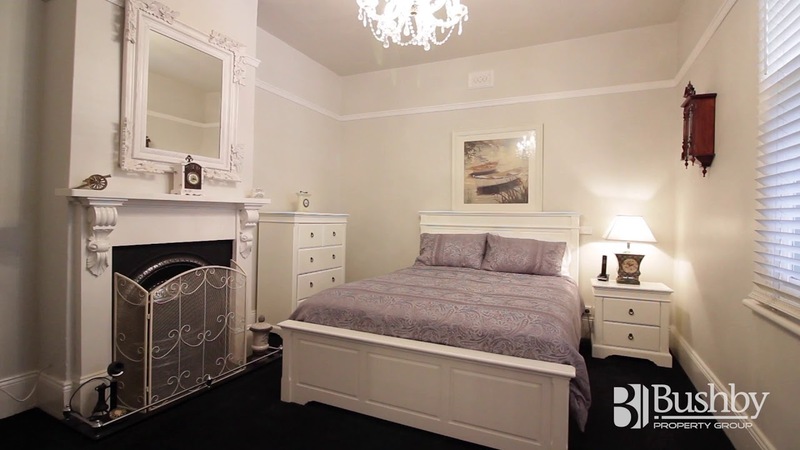 This week’s top rentals video is full of spacious apartments and houses for rent. We have everything from one to three bedroom apartments and houses available! 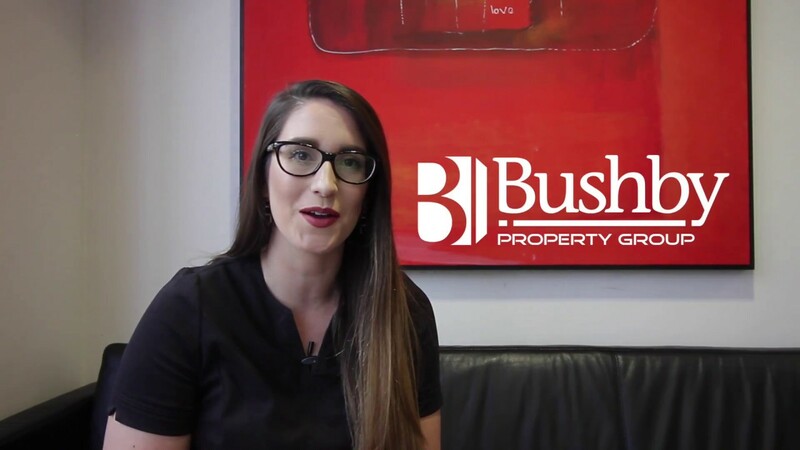 If you’re are interested in any of these top fully furnished rentals, then give Bushby Property Group a call today! These rental properties are likely to go fast!